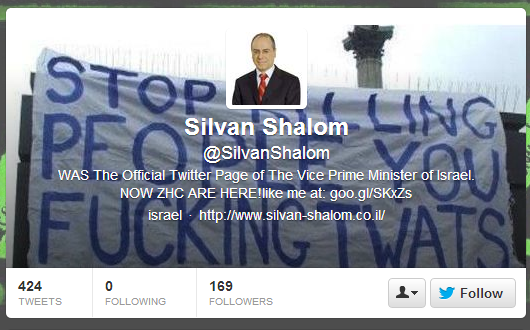 A group that calls itself the ZCompanyHackingCrew (ZHC) has successfully managed to hack multiple accounts belonging to Israeli Vice Prime Minister Silvan Shalom. Not only have they defaced his Facebook, Twitter, YouTube, as well as his blog on Blogger, but they also claim to have access to his Gmail account and are threatening to leak his emails tomorrow. He may not have a large following on the aforementioned social networks, but he is still an important political figure with key contacts. As such, if the group does have access to his emails, the real damage may be yet to come. Oh, and ZHC also claims to have his personal phone number too. On Friday, we reported that Anonymous attacked over 650 Israeli sites, including wiping databases of at least two sites, defacing many, and leaking email addresses and passwords. 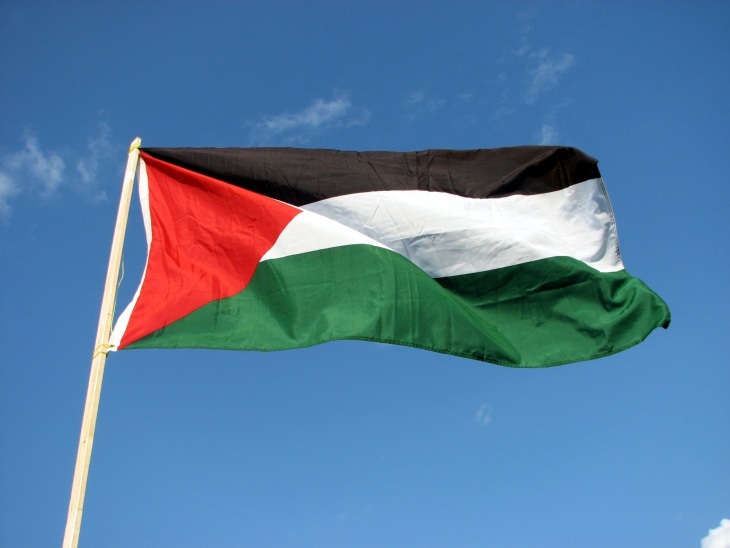 On Sunday, the hacktivist group claimed to have leaked over 3,000 names, home addresses, and phone numbers of donors supporting Israel. 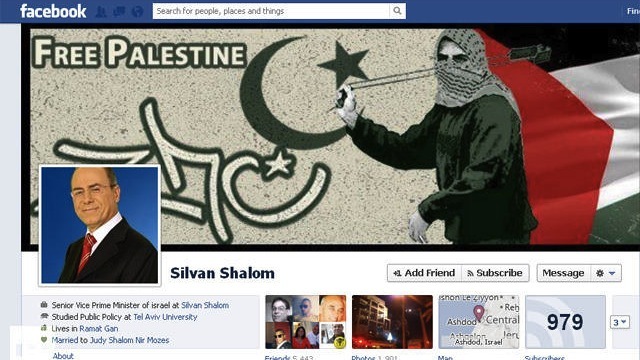 On Monday, Pakistani hackers defaced Israeli pages belonging to Amazon, the BBC, Bing, Citibank, CNN, Coca Cola, Intel, MasterCard, Microsoft Store, MSN, NBC Uni, PayPass, Pantene, Phillips, Solar Winds, Passport, Xbox, Windows, and Windows Live. Regardless of what ZCompanyHackingCrew says, its attack is part of a bigger picture, and that picture is a cyberwar of the world against Israel.